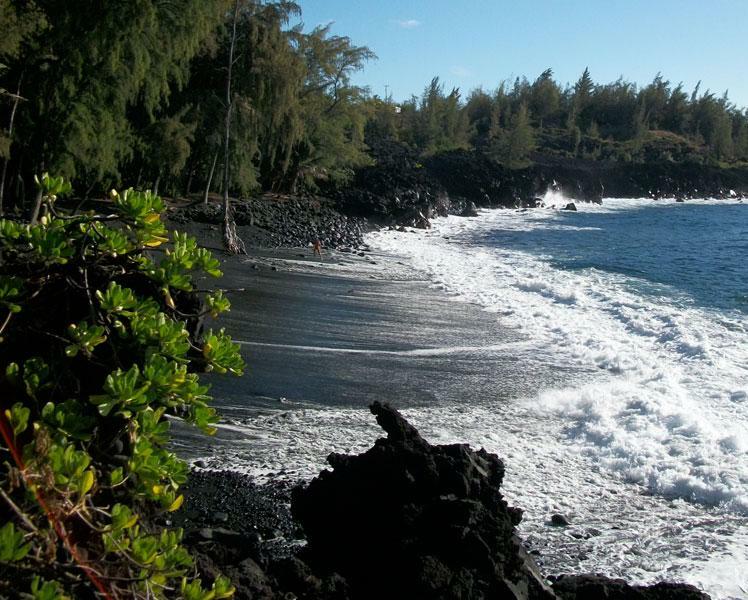 Kehena Beach is a long but narrow black-sand beach located in Big Island's Puna district (Hilo side). It is just off of Highway 137 near the 19 mile marker, nestled by steep cliffs and tall trees. The locals call it Dolphin Beach because of the frequent appearances of spinner dolphins in its waters. 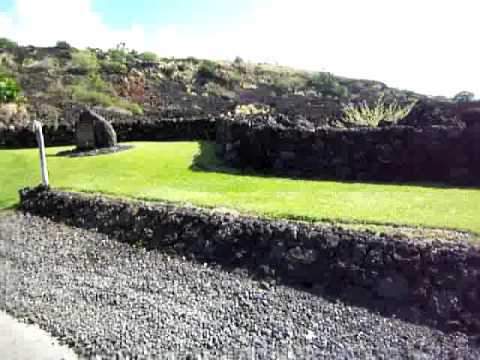 The beach was formed by volcanic activity and the lava flow of the Pu’u'O’o vent in 1955 which created a cove enclosed by 30 foot high rock cliffs and rocky peninsulas on both ends. It is popular among locals and the adventurous few who are willing to endure the steep hike down to the beach. Because of its "seclusion" and rustic appeal, many opt to go au naturel in Kehena making it one of the few unofficial "clothing optional" beaches in Hawaii. Numerous palm and ironwood trees at the back of the beach provide shady spots for picnics and relaxation. Because there is no reef to protect the beach from ocean waves, swimming is possible only during calm water conditions. During times of high surf, strong rip currents and undertows can occur and can pose dangers to children and beginner swimmers. In addition, pebbles from the ocean bottom can easily get stirred up in the shore-break during times of heavy surf, which can cause painful skin abrasions to people entering the water. Visitors are advised to stay away from the water when the surf is up. 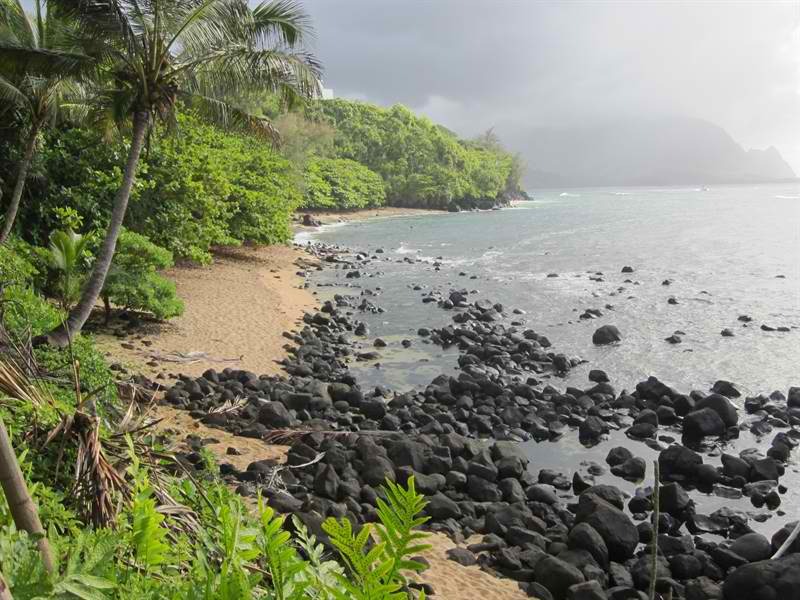 Kehena Beach is located at Moana Kai Pali St., Pahoa, Hawaii. It is just off of Highway 137 near Mile Marker #19. There is a small parking lot on the side of the road. Towards the left of a parking lot is a narrow, steep and rocky trail which leads down to the beach.